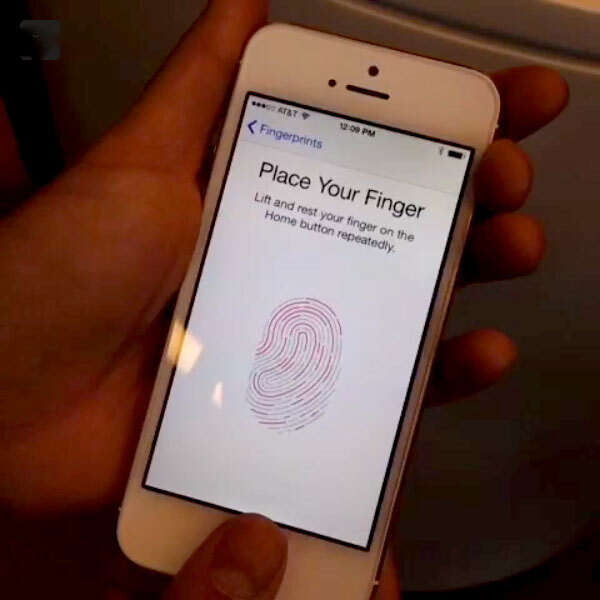 Video by Tim Bradshaw, consumer tech reporter at Financial Time shows how to register your fingerprint for Touch ID on iPhone 5S. Seems simple, but traditionally, finger print scanners usually only scan a finger once. Apple’s method seems to generate more reliable result than the traditional method. Verizon iPhone 4 Waltz Ad: Apple Fail!? 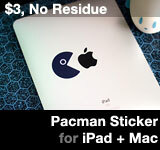 This entry was posted on Tuesday, September 10th, 2013 at 3:29 pm	and is filed under iPhone. You can follow any responses to this entry through the RSS 2.0 feed.